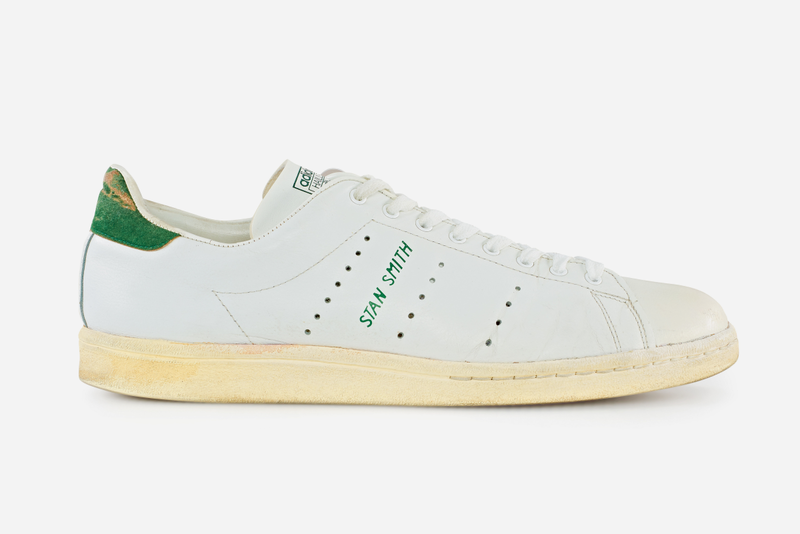 Aside from Chuck Taylor, Stan Smith is the only man whose name has become so iconic thanks to having a shoe named after him that his very identity was subverted in the process. Smith, a former world No. 1 American tennis player and two-time Grand Slam singles champion, makes light of the fact in the title of his cool new book, Some People Think I'm a Shoe, published by Rizzoli and available now on Amazon. 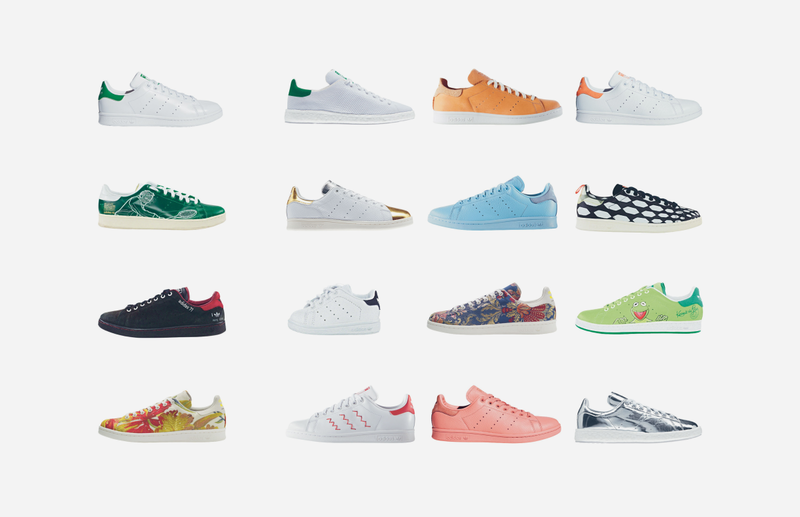 In 1971 Adidas named its popular leather tennis shoe after Smith, making footwear history in the process; today the brand offers over 50 different versions of the Stan Smith for sale, and the famous shoe has been worn by countless celebrities, including style icon and diehard fan Pharrell Williams, who became friends with Smith via his collaboration with Adidas and who wrote the book's foreword. Edited by Richard Evans, the gorgeously designed book features over 200 images, many taken from both Smith and Adidas' archives. 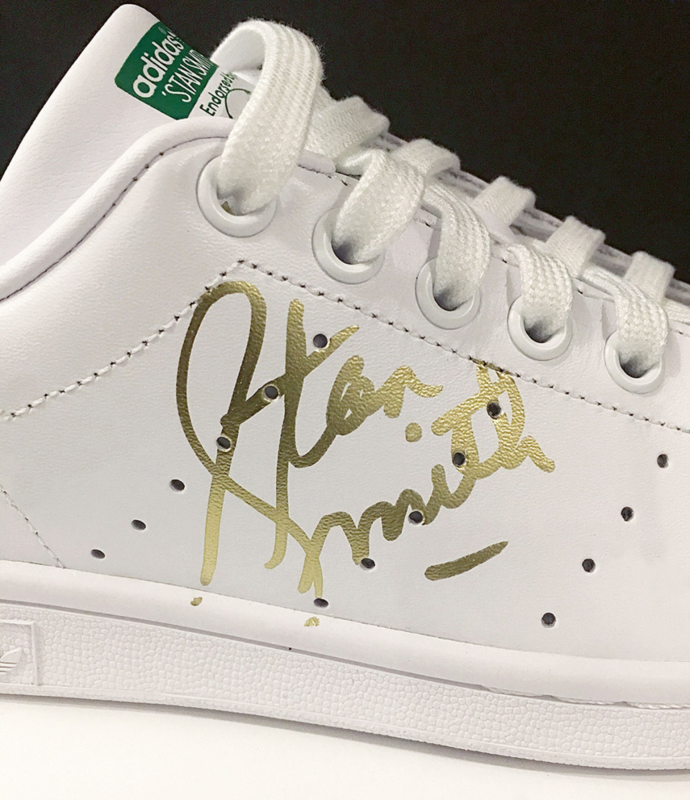 While the original (and endlessly imitated) Stan Smith shoe is decidedly minimalist, many artists and fashion mavens have used it as a canvas for their creations over the years and it ranks as one of the best selling sneakers of all time, aside from one of the coolest, a true icon of modern design. 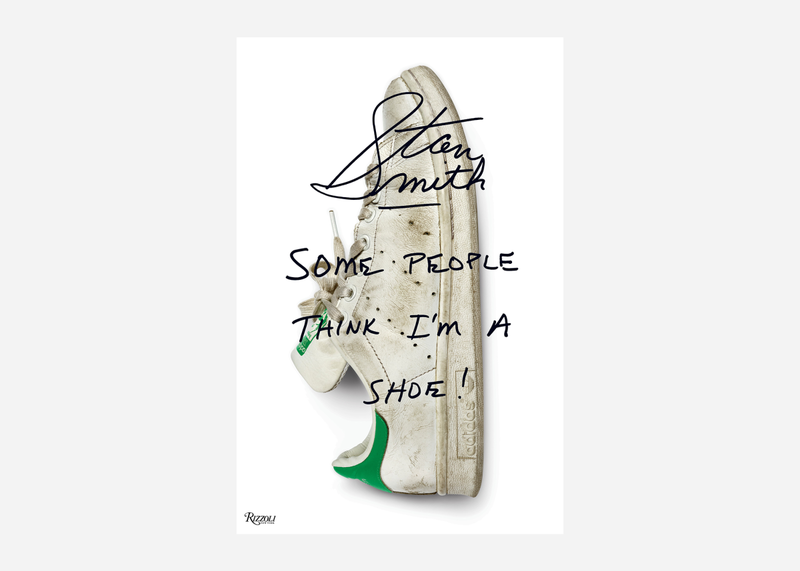 The book is rife with recollections from Smith, who was inducted into the International Tennis Hall of Fame in 1987 (he is now its President) along with anecdotes from various style influencers, designers, sports legends, and sneakerheads. It will appeal to anyone interested in sneaker culture, tennis, style, design, and pop culture, and if you've never owned a pair of Stan Smiths that will surely change by the time you're done reading it. "For decades this shoe has spoken to people from all walks of life living in every nation on Earth," Pharrell writes in his foreword. 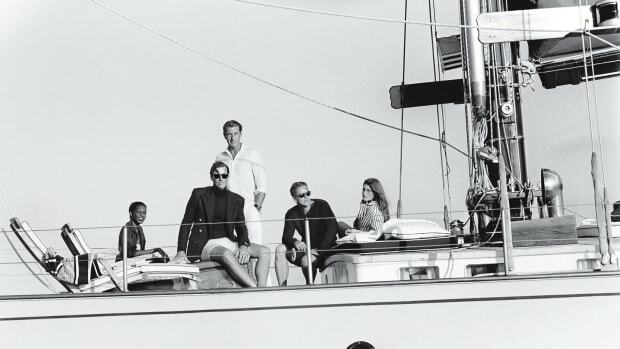 "Everyone wears it, sometimes on unlikely occasions. 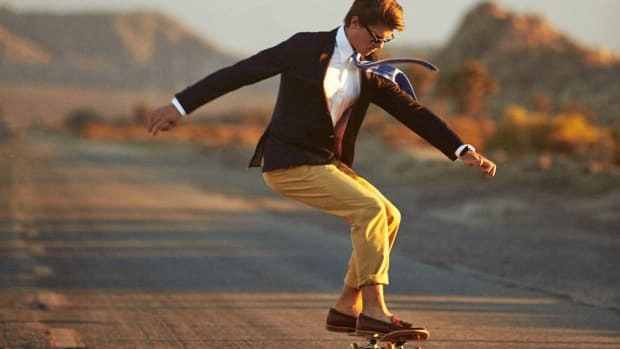 Because it is elegant, because it speaks to fashion, because it has created fashion.... Like a great song that has survived the ages, the Stan Smith shoe has undergone slight variations, but the melody has stayed the same." "No two people, when they wear the shoe, seem alike," Pharrell notes. 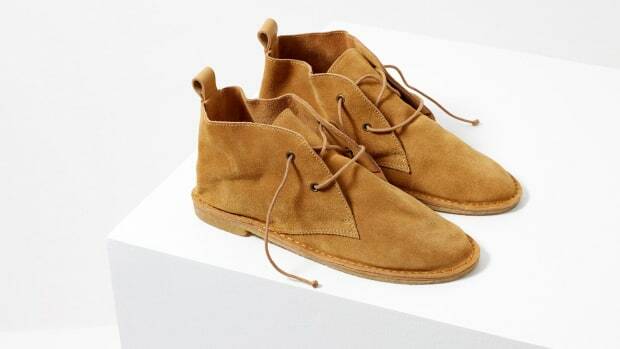 "It’s a shoe for the individual, complementing different people in its own unique way. And it is unique. It’s a rare thing to have produced something of this quality and longevity and Adidas knows it. When I visit the company headquarters in Paris, I notice how often Stan’s name comes up and the respect with which it is spoken. That’s because of the man—and the shoe of which they can be justly proud."